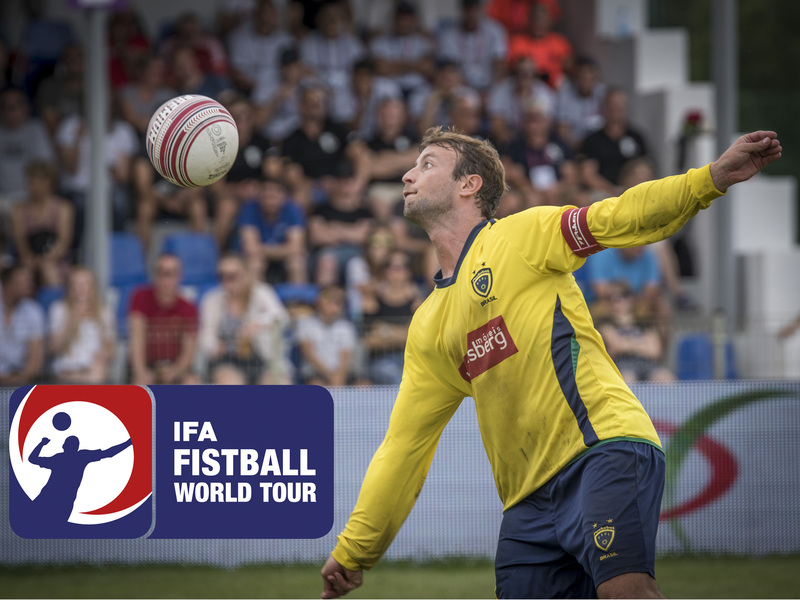 The IFA Fistball World Tour Season 2018 is closed and IFA is glad to confirm all participants at the IFA 2019 World Tour Finals, which take place in Salzburg dated 13-15 September. TV Vaihingen/Enz, Condor and VfL Kellinghusen (all male competition) have not registered for this event. Union Haidlmair Schwingenschuh Nussbach (AUT) and Ahlhorner SV (GER) registered for the tournament, but because of their position in the ranking and the registration of all other teams, they are not qualified for the World Tour Finals. The drawing of the first round matches will be covered live on Facebook probably in February 2019.  Mark already the date 13-15 September 2019 in your calendar for the IFA 2019 World Tour Finals in Salzburg! Congratulations to all participants and together we are Fistball!